Do you have what it takes on Facebook? Cut through the noise to find out how you’re really doing on Facebook (for free!). 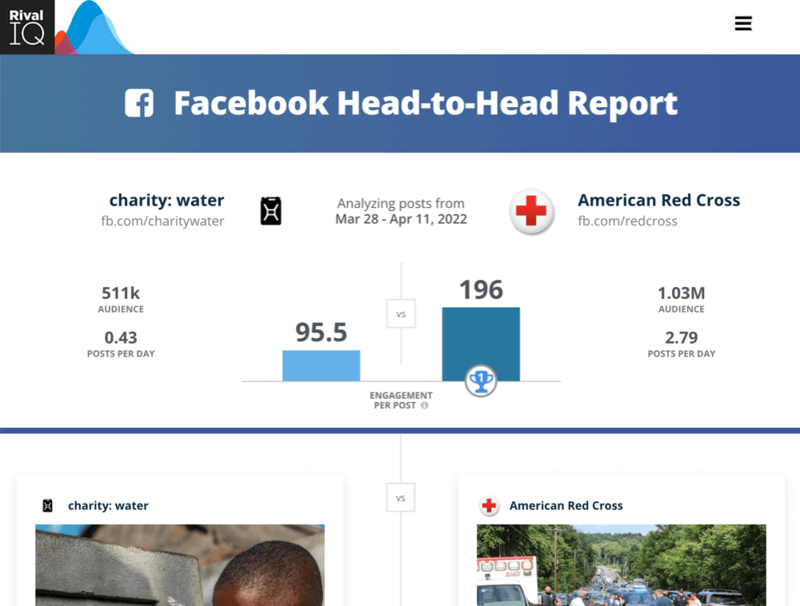 Our Head-to-Head Snapshot guides you through your fan counts, post engagement, and post frequency so you know exactly how your stats stack up against your top competitor.